A New England vacation is a getaway your family will love! The natural beauty, culture, and history of New England attract and delight visitors from around the world. 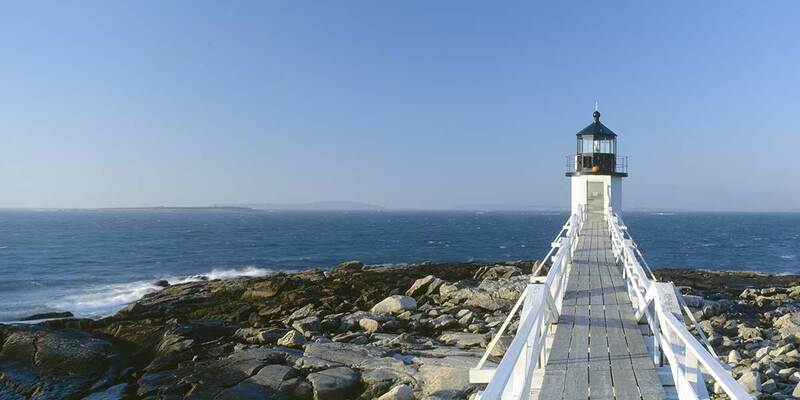 The six states that compose the region -- Connecticut, Maine, Massachusetts, New Hampshire, Rhode Island, and Vermont -- have distinct characters, but they all host visitors in all seasons of the year. Fall is for viewing the colorful foliage; winter brings all manner of snow sports; spring is the time for urban fun, museums, and cultural attractions; and summer is for getting outdoors in the mountains, meadows, and beaches. An easy drive from New York City and Philadelphia, Connecticut is a place of Revolutionary War history and cultural attractions, like the architecture and museums of Yale University in New Haven; the home of writer Mark Twain in Hartford; and the many charming village greens, antique shops, and cozy inns of the rural Litchfield region. Two major attractions are the Mystic Seaport living history museum and Mystic Aquarium in Mystic, as well as two giant Native American casinos, Foxwoods in Mashantucket and Mohegan Sun in Uncasville. Discover Events and Festivals in Connecticut. The northernmost New England state, Maine has a dual character. People love its magnificent, rocky coasts and plentiful historic lighthouses, and also its forested inland mountains and lakes. A gem is Acadia National Park on the coast, with rocky beaches, bluffs, and stunning ocean vistas. 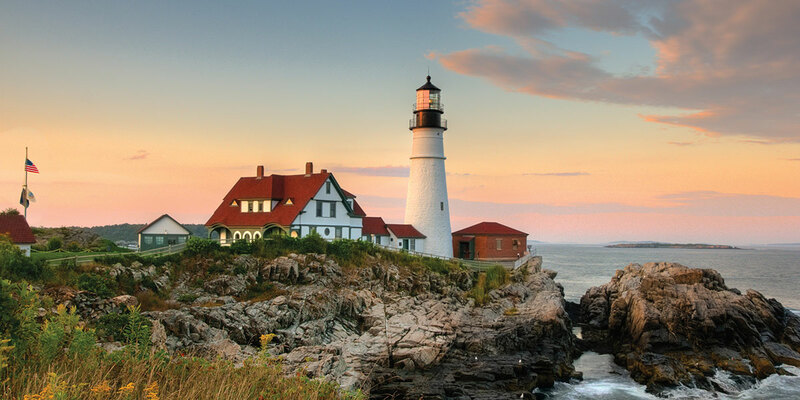 The southern coast has wonderful sand beaches like Old Orchard Beach and Ogunquit, and the coastal city of Portland, with a burgeoning foodie culture, great art museums, and interesting 19th-century architecture. 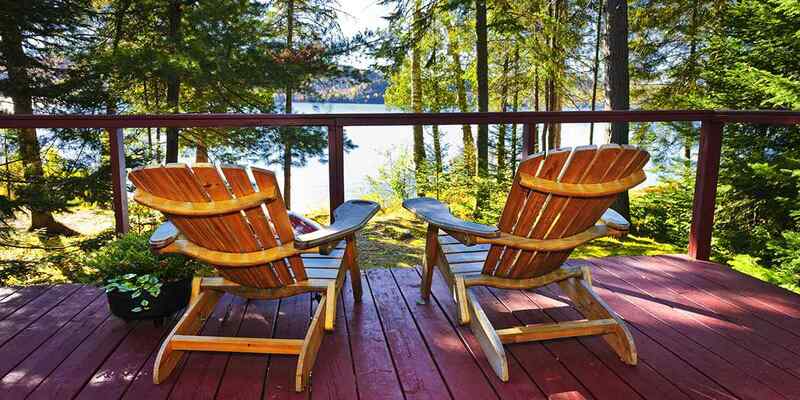 The inland lakes and mountains attract hunters, fishermen, hikers, skiers, and snowmobilers. Discover Events and Festivals in Maine. Massachusetts has the most variety of the New England states. Boston is a world-class city with many prestigious universities, dining of every description, music, museums and Revolutionary War history. Cape Cod, Martha's Vineyard and Nantucket attract visitors with their fabulous beaches and comfortable maritime setting. Western Massachusetts and the Berkshires offer ski mountains and cultural attractions in Tanglewood, Lenox, and Stockbridge. The story of the Pilgrims is told in Plymouth. The northern towns of Gloucester, Salem, and Lowell display the state's fishing, witching, and industrial history. Discover Events and Festivals in Massachusetts. New Hampshire is loved for its magnificent White Mountains, where visitors enjoy snow sports; luxury resorts and inns; scenic railroad excursions; and outdoor family attractions for kids. The state has a short but dynamic oceanfront in its southeastern corner. Big sand beaches with family entertainments are busy all summer. The port town of Portsmouth is on a river teeming with boat traffic, and visitors love its pretty downtown, great shopping and dining. The region surrounding Lake Winnipesaukee attracts generations of families for lakeside summer vacations. Discover Events and Festivals in New Hampshire. Rhode Island packs a lot of variety into its small geography. Visitors beam with wonder at Newport's oceanfront Gilded Age mansions and enjoy the city's stunning vistas and lively downtown with dining, culture, and historic buildings. The South County region spoils vacationers with broad, sandy beaches and summer entertainment. The city of Providence has a restored downtown surrounding a gorgeous riverfront park. The Providence Place Mall and Federal Hill, the city's Little Italy neighborhood, offer great shopping and dining. The inland Blackstone Valley tells the story of the earliest textile mill societies in America. Discover Events and Festivals in Rhode Island. The world's mental picture of Vermont is: green mountains; brilliant fall foliage; small, pretty towns and idyllic farms in lush valleys; fabulous skiing; maple trees and maple syrup. All of that is true. It is the one New England state with no oceanfront, but gorgeous Lake Champlain and its islands provide a playground for winter and summer water sports. The state has one major city, Burlington, which hums with community spirit and cultural activity. Manchester and its surrounding towns distill all the pleasures of Vermont, from inns to dining to mountainside fun. Discover Events and Festivals in Vermont.